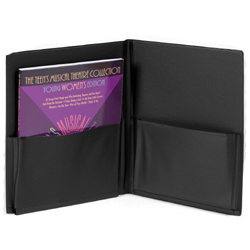 Storage file box for choral music. 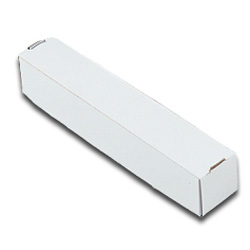 Made of tough corrugated board with a smooth white finish the boxes can be written upon to organize your library. Cut-outs permit easy removal of contents. • Lid sold separately - see item 106883. • Lid sold separately - see item 106884. • Lid sold separately - see item 106885. • Lid sold separately - see item 106886. 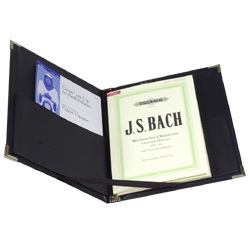 Storage box for full-sized band and orchestra sized sheet music (up to 9.25 x 12.25). 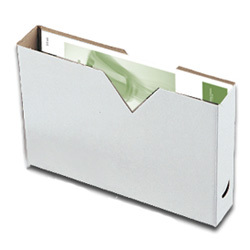 Made of tough corrugated board with a smooth white finish, the boxes can be written upon to organize your library. Cut-outs permit easy removal of contents. • Lid sold separately - see item 103499. Matching lid/cover for item 106879. 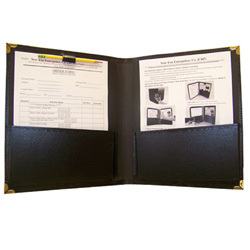 Matching lid/cover for item 106880. 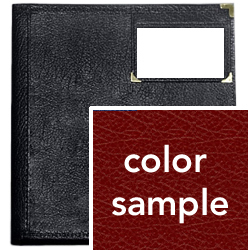 Matching lid/cover for item 106881. Matching lid/cover for item 106882. Matching lid/cover for item 103498. 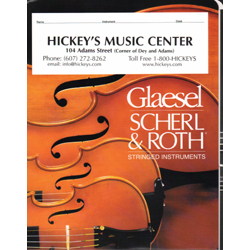 Large Hickeys Music Center imprinted cardboard music folder with ample room to accommodate method books and lots of sheet music. • 11.75 inches wide x 14 inches high (29.8 x 35.5cm). 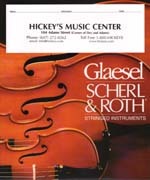 • Hickeys Music Center imprint on front. 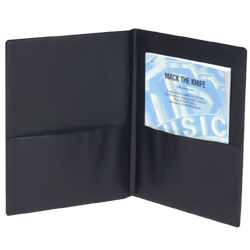 • Musical advice printed on the inside. 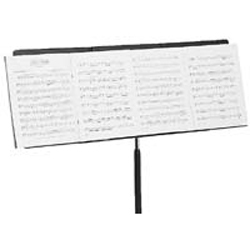 A music folder which extends the desk-width of any music stand to a full 34-inches - wide enough to hold 4 pages of music. 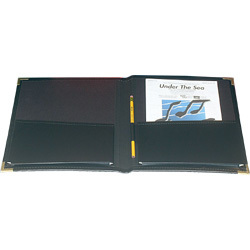 Folds into standard width when not in use as an extender. 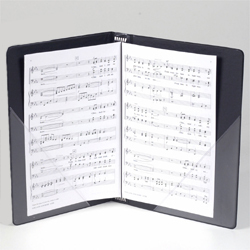 Elastic security band holds folder snugly to music stand. 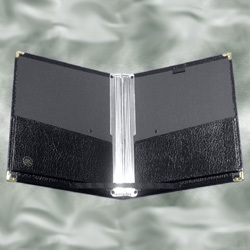 Works equally well on piano, organ or synthesizer. 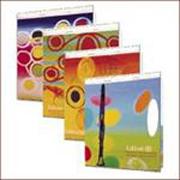 Made of durable, heat-sealed, class-100 vinyl with 80-pt chipboard core.